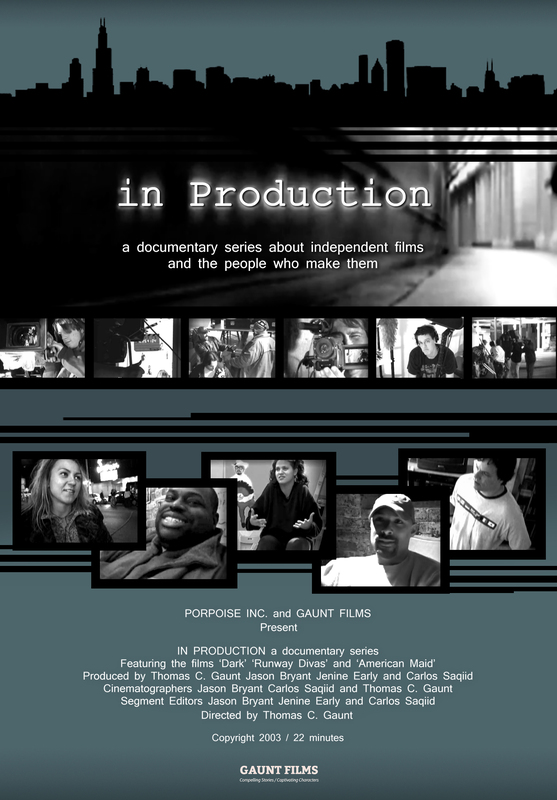 IN PRODUCTION is a television series that takes an honest and amusing behind-the-scenes look at the unscripted lives of independent films and their makers. At no other time in history have so many people been making films and with the proliferation of digital technology new voices in cinema are emerging everyday. People from all walks of life are writing scripts, and picking up cameras with an itch to and make a movie. The only question is… which of these filmmakers has a story worth telling? With each episode focusing on a different American city, IN PRODUCTION’s story lines come from the real experiences of each locally profiled film crew. 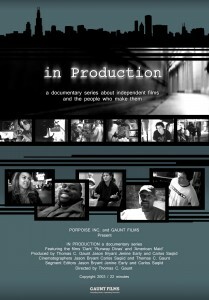 In each of the segments that make up the show, the audience is introduced to a director and their faithful crew. Often overworked and underpaid, many of these dedicated foot soldiers of independent film have dreams of fame and fortune. However, others simply want to bring their creative vision to the screen, no matter the cost. As they face the day-to-day realities on the sets of their current productions, viewers learn of the inspiring stories and bizarre journeys that led these dreamers to become filmmakers.